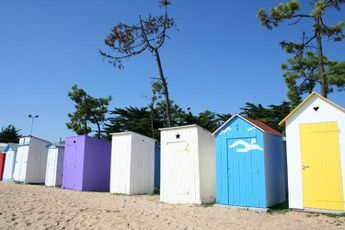 The Indigo Oléron Les Pins campsite invites you to camp in the heart of a beautiful 5 hectare pine forest in Saint-Trojan-Les-Bains, a seaside resort located 1 km from the beach (easily accessible by foot or bike). This little paradise for campers offers a pool, kids club, childrens play area (cabins, slide etc.) and large sports area (pétanque, volleyball etc.). This 3 star campsite with swimming pool has a laundry area, bicycle rentals, a store with fresh bread, a snack trailer/bar and a tent hire service. 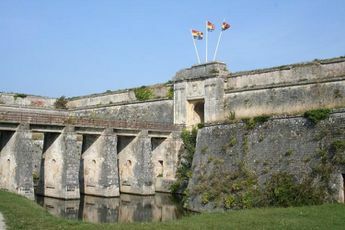 For a change of scene, visit the forest of Saint-Trojan, La Palmyre zoo (37.6 km away), La Rochelle aquarium (69.6 km) and marvel at Fort Boyard (21 km) and Ile dOléron (12 km). An equestrian centre, a tennis court and shops neighbour the campsite. This site is part of the Indigo chain of campsites. From Paris, follow the A10, exit at La Rochelle / Rochefort, then follow the signs to Surgères / Rochefort / île d?Oléron. 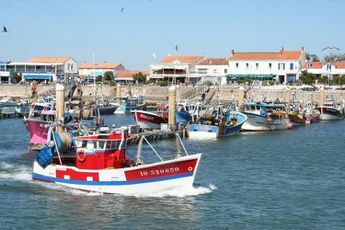 Welcome to Ile dOléron in Charente Maritime. 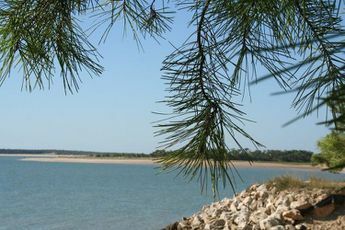 Known as the island of light thanks to the high degree of sunshine it receives, Ile dOléron enjoys an exceptional flora predominantly composed of oaks, mimosas and maritime pines. 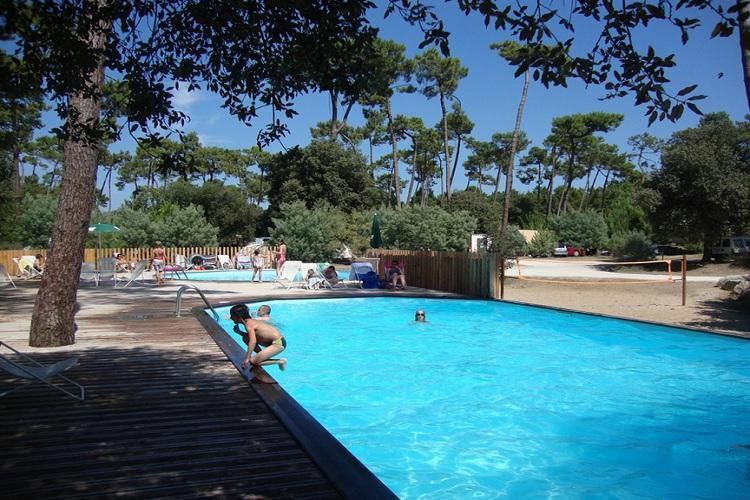 The Indigo Oléron Les Pins campsite is located in the charming village of Saint Trojan Les Bains. 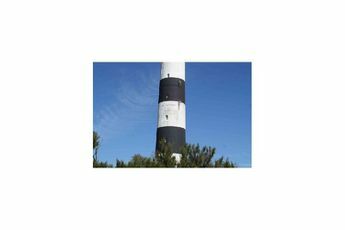 This seaside resort and its port dedicated to oyster farming offer wild landscapes and an authentic atmosphere. Happy holidays in the Poitou Charentes region!